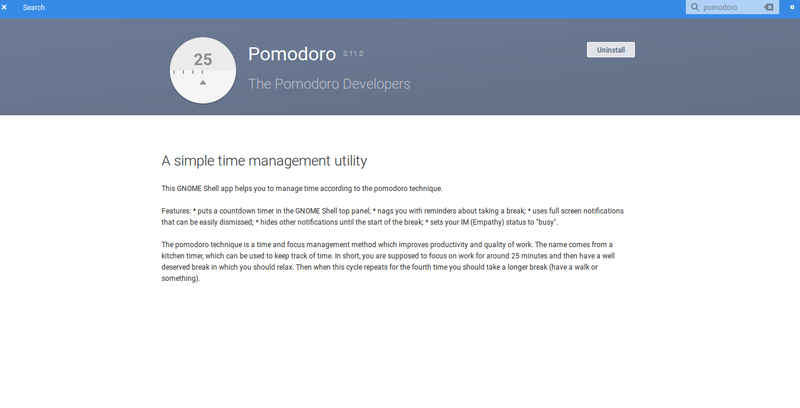 I installed this Pomodoro application from AppCenter. But I can't find the app in Slingshot(app menu) on searching. How do I open this app? I had a similar problem, my solution was to simply grabbed the deb file from the author's official website and install it whit Eddy. Not the answer you're looking for? Browse other questions tagged release-loki appcenter or ask your own question.